Jennifer Dule is a NYC-based couturier, specializing in designing custom evening gowns and made-to-order apparel. 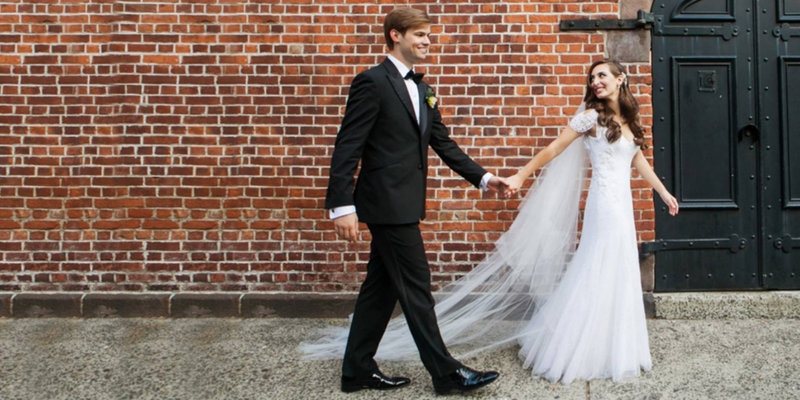 Jenn has created creations for Henri Bendel, Bloomingdales, Bergdorf Goodman and Saks since 1976, but what Jenn loves best is creating custom gowns that make everyday women feel beautiful. When Jenn isn’t designing, she has taken her desire to help women feel great and beautiful about themselves by volunteering for a women's group called The Family of Women. The organization’s mission is to lead, inspire and mentor women to embrace their purpose and value, and to take responsibility for their relationships. Jenn empowers women to look for their purpose and to make a positive contribution in the world by training future leaders in the organization and facilitating Women’s Discovery Weekends. I spend my time pretty equally in three places: New York City (where my studio is), New Jersey (where I live with my husband), and our house in Utah. I love having all three. New York City is my favorite place in the world and of course has the best food and museums- but it’s nice to come to NJ at night. My house in Utah is a wonderful place to escape in nature where we ski and hike. It's in Cottonwood Heights outside Salt Lake City - 15 minutes from the top of Snowboard, where I do all my skiing. My friends say even my voice changes when I am there. I’ve lived in NYC since I graduated from Syracuse, and have always loved the energy and ability to do almost anything here. NY is the ultimate smorgasbord, but in the past 18 years I have been so lucky to spend time in the mountains in Utah. Every time I am there, I look at the mountains and think it is like a picture postcard. I definitely get filled up there, in a different, more spiritual way. New technology makes being anywhere in the world so easy- I always have my phone with my Bose headphones, I can talk and look at photos or the internet simultaneously. I never thought I could speak in front of a group so, being able to lead a weekend retreat of over 40 women and have them thank me and tell me they think their lives will be different going forward is pretty extraordinary. Of course being able to help a women articulate her vision for her wedding gown, being able to create it and having her excited and happy makes me pretty proud as well. Overall style approach/philosophy for home and life? It’s funny, I am quite the combination when it comes to style. I love simple but I also love beautiful details and “decorative” elements, like silk ribbon on the back of corseted wedding dresses. How has your home and life style and aesthetic evolved? I started as a painter and fiber artist, loving combinations of prints and colors. Now I love looking at homes like this but couldn’t live like that. I like simple and calm when I am home. Maybe because there is so much around me at the studio. Really learn to know who you are, love and trust that. Love what you do, find appreciation and beauty in the little things. Find your purpose and find a way to give back. I have these 2 dining chairs from West Elm that are really comfortable. They make it easy to sit and relax, chatting with my husband during meals. I love to cook for us. It's one way to show my love and cooking is the way I chill out after work. I tell my husband the best gift he ever gave me was my 4 grandsons with no stretch marks!! My most recent fabulous gift is my adorable Smart Car. My friend gave me a beautiful pen that I love using when I talk to a client and start sketching for her. It reminds me of our friendship and feels wonderful in my hand. I had pictures of my grandchildren printed on metal and created a collage wall for my husband for his birthday. I gave my friend this fabulous book called Brave Enough by Cheryl Strayed. I love the quotes and so does she. You can open it up at any page and find something inspirational. I love Terra sweet potato chips - and they are gluten-free! Sunscreen - no doubt about it. I have very fair skin and love to be outside. 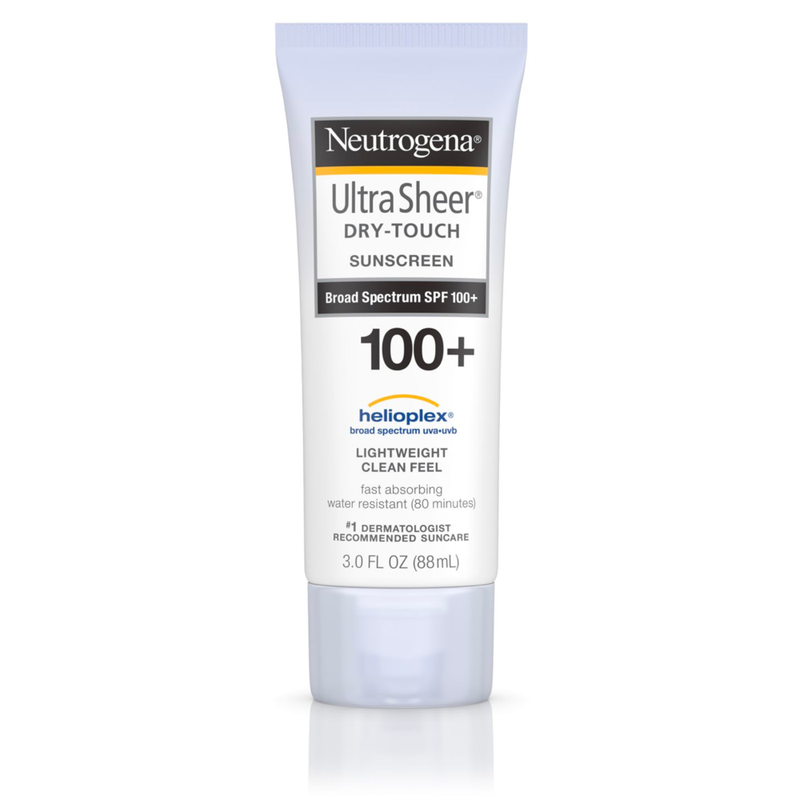 I love Neutrogena. Great cookware is a game-changer. I’ve always loved to cook because it's a creative way to relax after work. Investing in good quality pieces, like my Scan Pans and Le Creuset set, is worth it. It has lasted me over 10 years. I also love great olive oil and vinegar. One of my favorites is Mountain Town Blood Orange olive oil and their Fig Balsamic vinegar. I have a silver cigarette case that was from my grandparents. It is from Russia and has our Russian name and beautiful floral design on it. I have over 500 art & fashion books in my design studio alone - so this is a tough question for me! I would have to say my favorites right now are the Matisse Cut Outs and any book by Miriam Shapiro. The novels I recently read and loved were Big Little Lies, all the books by Lisa See, she gives wonderful view of women growing up in a different time and a very different culture. I loved the recent Chihuly exhibit at the Botanical Gardens. And the Rei Kawakuba show at the Met was amazing. I’ve been very involved in a women’s group called the Family of Women since 1994. It’s about empowering women to live lives they love, having healthy relationships, and really knowing and accepting who they are. I am most fulfilled when I am helping women, whether it be making them feel beautiful in a custom gown, or guiding them through a mentor session. Be your best and love what you do.